Thank your for visiting our e-Club House! 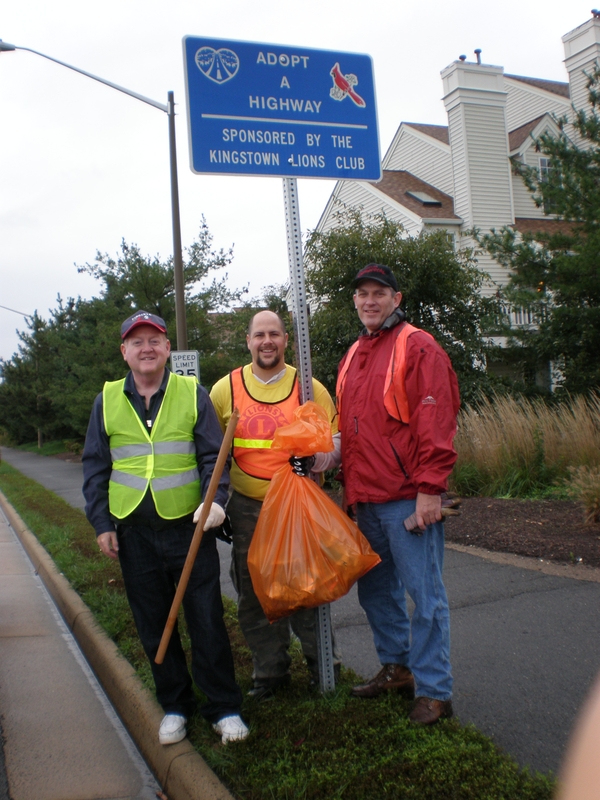 The Kingstowne Lion's were chartered September 16, 2010. Our club is organized for busy professionals and young families. Most of our club's business is conducted by e-mail and then we gather for social events and service projects about once a month. 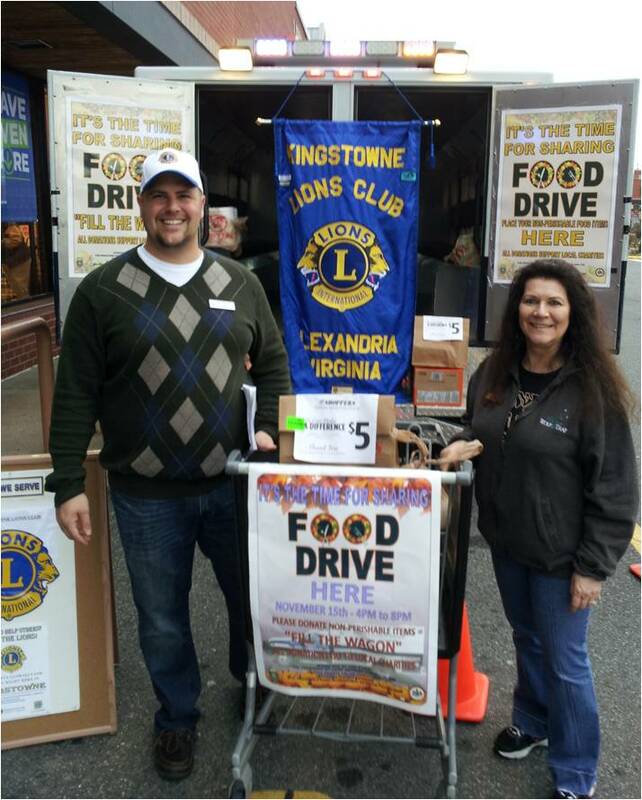 If you are interested in having fun while helping others then the Kingstowne Lions might be for you. Please send an e-mail to info@kingstownelions.org to learn more or check out our Club Calendar Page and join us on our next outing. It takes a special person to be a Lion and we are thrilled that you are interested in learning more about our club and what we do to Serve our community.